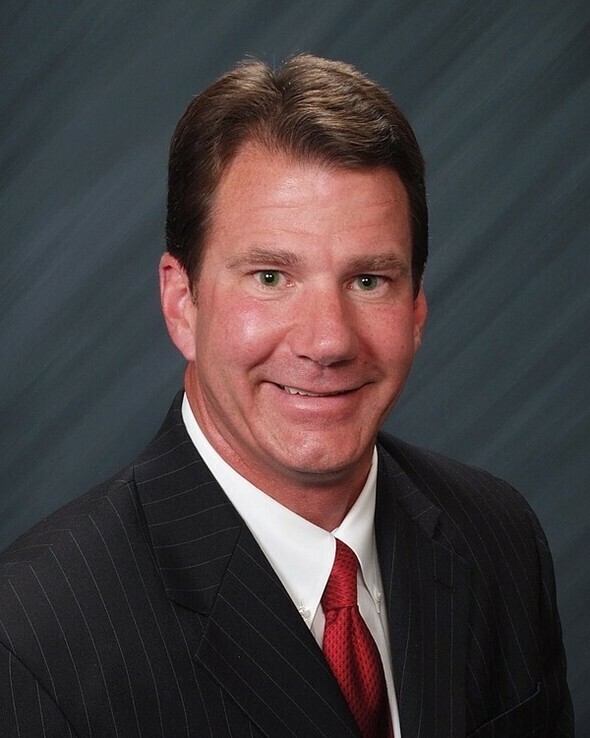 Patrick S. O'Connor, CRPC® Managing Principal, Senior Financial Advisor and PIM Portfolio Manager works with a select group of individuals, families, businesses and institutions to build, manage, preserve and transition wealth. He has a principled advisory practice that assists clients in developing long-term financial scenarios and implementing their results-oriented outcomes. He provides prudent investment strategies to families who want to transition assets to their heirs and philanthropic gifting through Wells Fargo affiliates without adversely affecting them in the process. Patrick has an open and honest approach to his practice and his relationship with you. He makes himself available and feels communication is paramount to the relationship. He strives to build long lasting relationships with, among other things, multi-generational family meetings, frequent contacts and pertinent one on one reviews. Patrick implements effective customized wealth management practices and modern portfolio theory. These items help to analyze your goals while demonstrating the impact those goals might have on your future wealth. Patrick has an authentic, cogent and energetic style that is well received by his clients. Patrick is well versed in assisting those who are transitioning from careers to a comfortable retirement with sage advice and prudent income generating strategies adapted to fit your unique needs. Patrick advises special needs families. Patrick collaborates closely with you and your other trusted advisors to proficiently manage your assets and liabilities. Patrick is a team player and works well with your other professional counsel to make efficient use of your time and resources. Patrick is a long term resident of Crystal Lake with his wife and two children. Patrick is a member of MENSA "The High IQ Society". He was a feature writer for The Northwest Herald business section for eight years. He was a contributing business writer for the Crystal Lake Chamber of Commerce's monthly publication for six years. He is the Charter President of the Crystal Lake Kiwanis Club. He was a past President of the Huntley Jaycees. He is a stage 3 cancer survivor. 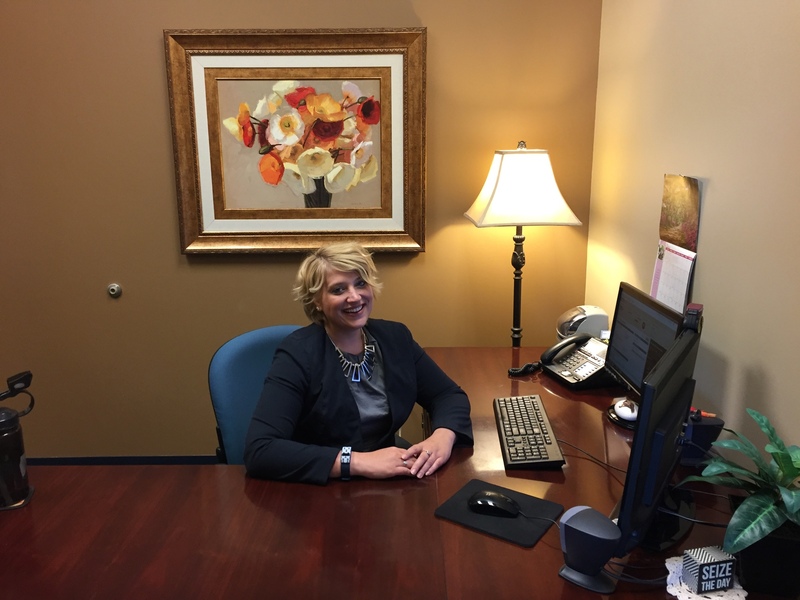 Amanda R. Kinderis, Operations & Administrative Manager, has years of experience in the financial services industry. That tenured experience has provided her with a diverse knowledge of client related issues and of the industry which she brings to the practice. Her gentle demeanor combined with her productive work ethic promotes a pleasant interaction with clients. She has impeccable client service acumen. She brings an energetic approach to our client centric practice that is well received by those she works with. She is passionate about her work and it shows. In her spare time, Amanda enjoys being with her family, volunteering and fostering with residential animal shelters, party planning, and reading fictional novels. Amanda has earned a B.A. in Leadership and Management with certificates in Behavioral Health Science and H.R. Management.